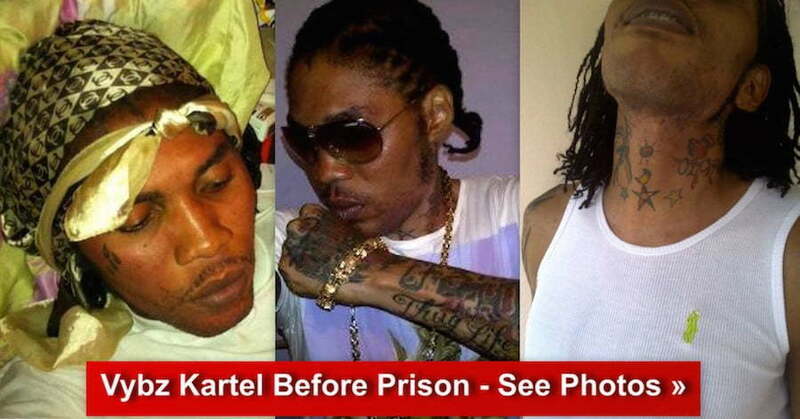 Vybz Kartel was taken to the hospital on Tuesday afternoon for an unknown illness. The “Dancehall Hero” deejay was spotted at the University Hospital doing a medical examination. The Correctional Department is tight lipped about his doctor’s visit, but sources told us that he was complaining about feeling pain in his stomach. 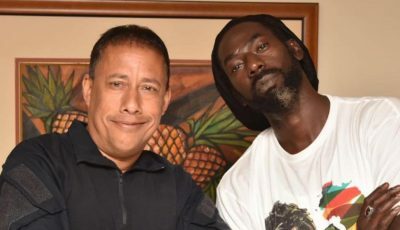 “It’s nothing serious so the fans don’t need to worry too much … he was just complaining about feeling pain in his stomach, so he was taken to get checked out as a precaution,” a rep for the deejay told Urban Islandz. 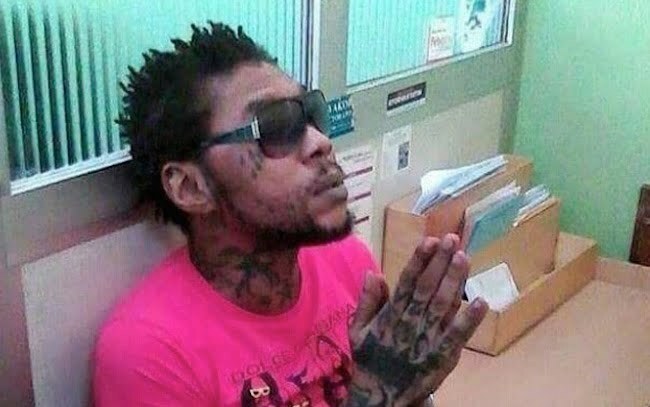 Vybz Kartel, who is currently serving a life sentence in maximum security prison, was snapped by a hospital staff in handcuff, wearing a pink t-sh*t, denim pants, and sunglasses. Sinds when are you as a hospital staff member allowed to take pictures from ill people who visits the hosital?? What about their privacy right. Get well soon world boss all the fans are hear to support you through the struggle. Prison life is hard and we all know say you didn’t do the crime.